The K QUALITY FABRICATOR PROGRAM, KRION OFFERS YOU THE FINEST FABRICATORS FOR EACH PROJECT TYPE. As part of its commitment to ongoing improvement, KRION™ has created the "Quality Fabricator Programme"
KRION™, a leading brand in terms of quality and the number of projects completed, and backed by the Porcelanosa Group, has launched its K™ Quality Fabricator programme, aimed at protecting the brand and its quality standards throughout the supply chain of projects carried out using KRION™. PRESERVING THE QUALITY OF PRODUCTS MADE WITH KRION™. ALL THE NECESSARY TECHNICAL SUPPORT TO GUARANTEE THAT ALL THE MOST INNOVATIVE IDEAS BECOME A REALITY. MOVING FORWARD TOGETHER TO REACH NEW GOALS. BEING A “K™ QUALITY FABRICATOR” MEANS BEING PART OF THE KRION PORCELANOSA SOLID SURFACE QUALITY PROGRAMME, ENABLING YOU TO ATTAIN THE HIGHEST LEVELS OF QUALITY AND CUSTOMER SATISFACTION. The ‘K™ Quality Fabricator’ hallmark is only awarded directly by KRION™ Porcelanosa Solid Surface via its distributors’ network. There are three levels: Silver, Gold and Platinum. The K™ Quality Fabricator levels do not define a company in terms of its quality, service or commitment to the brand, which must always be of the highest standard in all categories. Instead, they define the capacity to come up with project solutions based on production, technical or logistic processes. Programme members are entitled to use the KRION™ Porcelanosa Solid Surface brand name (*), including the full range of benefits associated with identification as a K® Quality Fabricator for KRION™ Porcelanosa Solid Surface. KRION™ Porcelanosa Solid Surface will offer you (*) a series of marketing elements (samples, catalogues, etc.). All projects created and installed by a “K™ Quality Fabricator” will be included in the KRION™ 10 year Limited Guarantee programme. 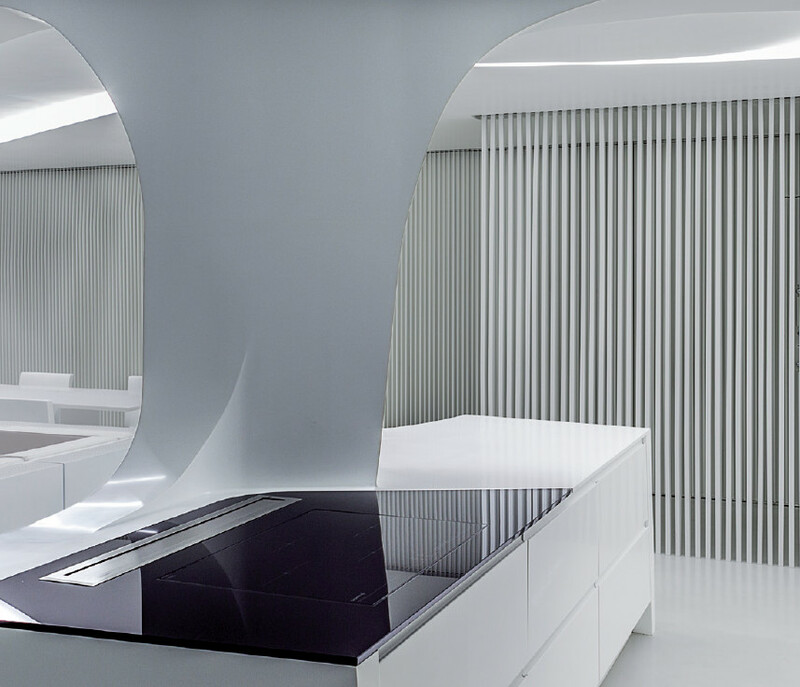 As a member of the K™ Quality Fabricator programme, your company will receive worldwide public recognition as a top quality fabricator company for the creation of products and projects using KRION™ Porcelanosa Solid Surface. Porcelanosa Solid Surface will provide direct and specialised commercial support from its large sales network and distribution channel. Membership of the K™ Quality Fabricator network guarantees direct access to technical advice for the development of specific products or projects, offering technical solutions tailored to your needs. Via the KRION™ website you will have access to the BIM KRION™ catalogue to provide you with all the assistance you need when preparing your projects. 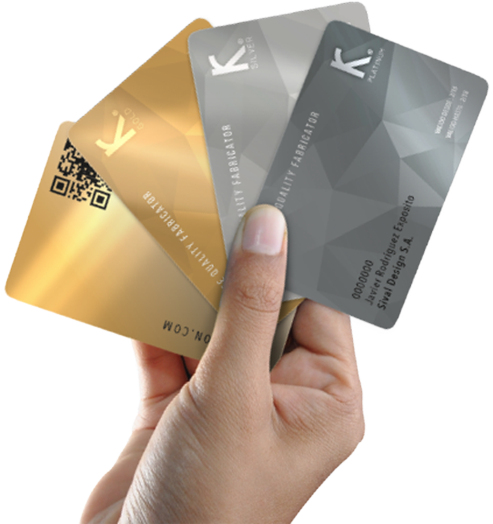 Membership of the K™ Quality Fabricator programme entitles you to a range of specialised, technical and sales training options.